This is the first post in my new 10 Ways to Style Series! 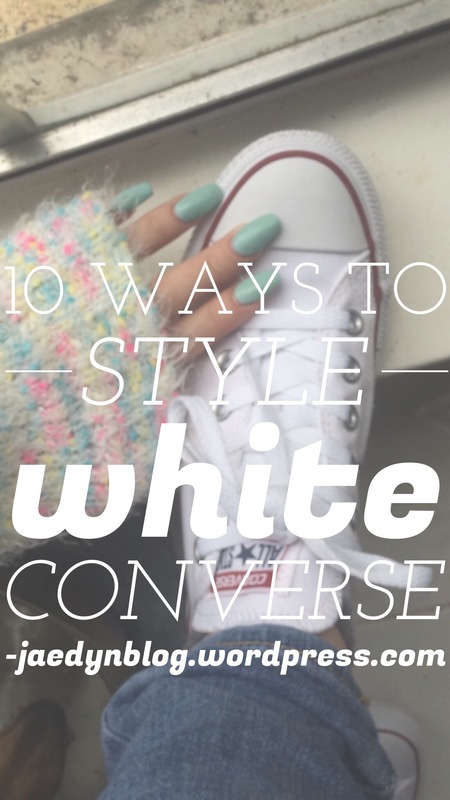 The series consists of posts featuring an item and ten ways to wear it. Have fun and leave comments!